Now I have been on a Limited Edition product ban since June last year. This is the only product I have broken this ban for. Can you really blame me, though? Look at those shades! It's a rainbow for crying out loud! When I first saw this palette announced I knew I was in trouble. I did the right thing, I waited for reviews. After seeing how mixed they were I decided to go in-store to see for myself. I swatched as many shades as my fingers would allow and fell in love. They were pigmented, they were soft, they were mine! I have no regrets with this palette. 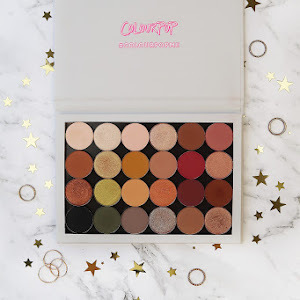 I am a self-confessed neutral lover, so this palette was the perfect way to step out of my comfort zone without buying a million single shadows. 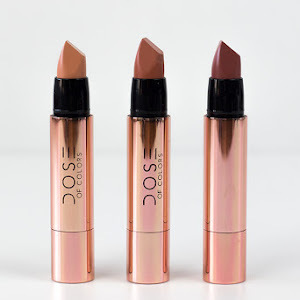 Not all of the shades perform well, there are a few that aren't good quality. However, the majority are really beautiful. The only thing I would have loved in this palette is an additional row of red shades, but that's probably me being greedy. 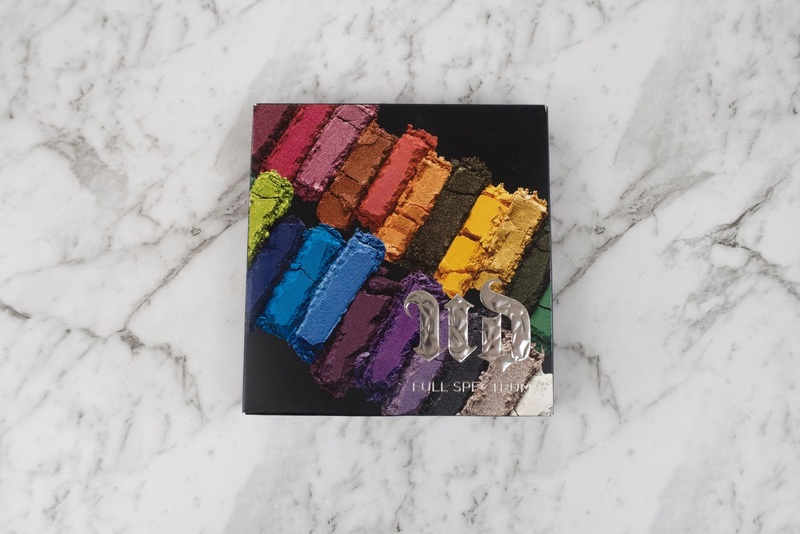 The first row of the palette contains deep shimmer shades. 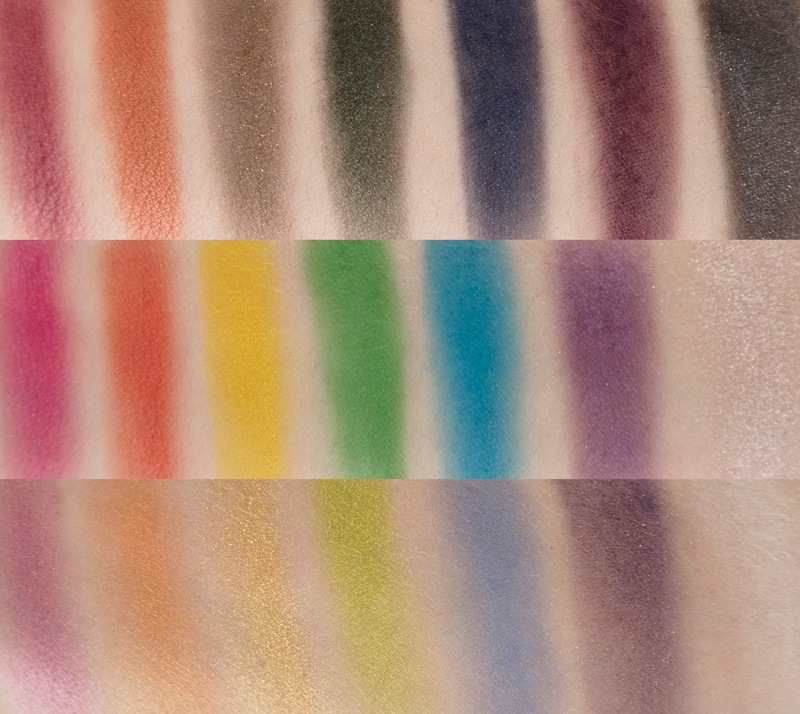 Alchemy, Warning, Hundred, Delirious and Platonic are all beautifully pigmented. Midnight and Minx required quite a lot of build up to get their swatches looking halfway decent. Midnight was definitely the worst shadow in this row, while I found Hundred, Warning and Alchemy to be the most pigmented. They appear vibrant on the eyes (with the exception of Midnight Blaze and Minx) when used with an eyeshadow primer, but without they struggle. 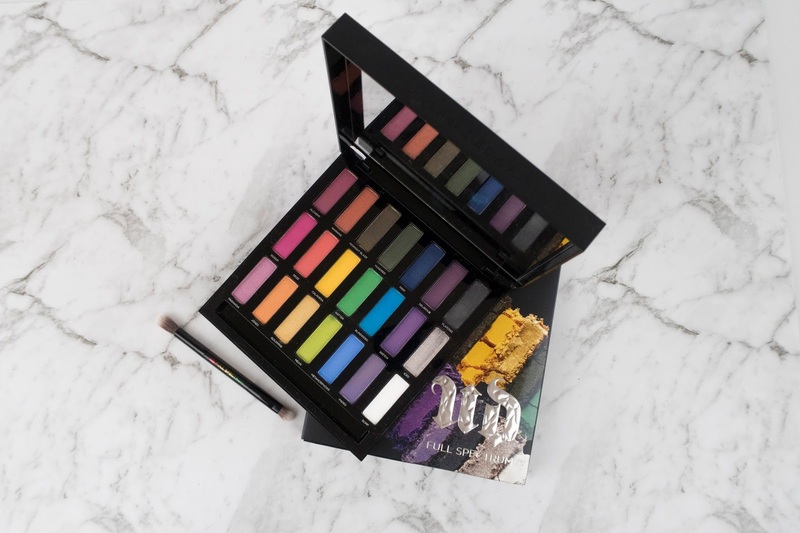 The second row of the palette is made up of bright shades with a mix of matte and shimmer finishes. Every shadow in this row was easy to swatch, didn't require multiple layers to build up and blended beautifully on the eyes. The only exception being Iced, which came off as a very sheer, glittery mess. Calavera is a stand out in this row, it requires the least amount of effort on the eyes and when swatching. The last row of this palette is a little bit of a mixed bag. Not only in terms of finishes, but in quality too. Paranoia, Jones and Mean are all fantastic shimmery colours. They look so much brighter in real life than they do in these swatches (I admit that swatches aren't my strong point!). Bump is an okay matte white shade, while Goldmine is an okay shimmer. Neither are bad, but they do require more work than I am used to. Metamorphosis and Faded are the duds in this row. They're both patchy and aren't pigmented enough to 'pop'. 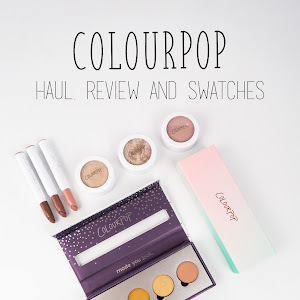 All of the swatches together. Yay! Congrats on your first post, Billie!! Your blog looks beautiful :) Can't wait to read more soon!